Various experts are saying they believe big real estate data is only going to be the domain of the mega real estate sites such as Zillow, Trulia, Realtor.com and others. Not so. It might appear that way. But that’s the big misconception. It used to be that way, but the beauty of the current state of data technology is how it is leveling the playing field. And by no means does this portend the end of the individual real estate agent’s website as a valuable source of information. Because what’s happened is that there are providers, such as Home Junction, that are able to gather, curate and process big real estate data in a way where they can give access to individual agents with just as much big data as the big guys. Here’s a key point: An agent doesn’t need a massive amount of national data. They just need a massive amount of hyper-local data relevant to their marketplace. That’s certainly achievable. The big advantage for local agents is that these agents don’t need gigantic server farms to process and manage this data. They don’t need an entire research team dedicated to sourcing huge amounts of hyper-local data. And they don’t need a huge IT team crunching, curating and displaying this data. 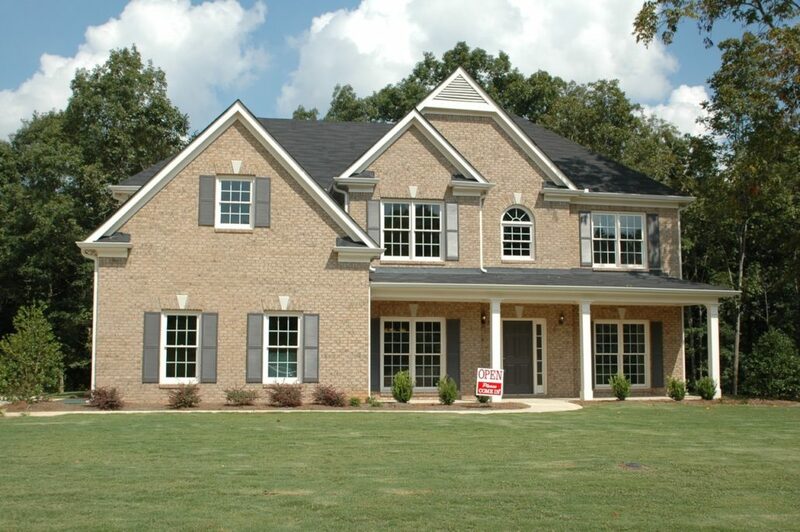 It’s all done simply by partnering with a real estate data provider such as Home Junction. Home Values – the latest trends including pricing. Local Interest – all the local attractions and businesses in a particular region. Recent Sales – the latest sales with prices and graphs displaying trend lines. School data – number of teachers, number of students, gender, lunch program, etc. Points of Interest – all the local attractions and businesses in a particular region, e.g. movie theaters, restaurants, golf course, etc. Demographics – average residency, education, workforce, etc. Not enough? How about adding geo-spatial capabilities so all those properties and amenities can be displayed on a map for any part of the country as well. A wealth of data that even a part-time, fresh out of school real estate agent can add to their site and immediately put themselves on a comparable resource level as Zillow or Trulia. And this data can be integrated with an MLS feed. So an agent can display this warehouse of hyper-local data alongside home listing data. Don’t believe the scare tactics. Sure, the big real estate sites with their giant offices, scores of employees and tons of computers can claim to have a bunch of real estate data. But when a local real estate agent partners with a big data provider such as Home Junction, they can have the tools to provide that data to consumers just as well if not better. Add that to the local knowledge advantage that only a local real estate agent possesses, and you’ve got a huge winning combination. To find out how you can become a big real estate data champion in a small market, contact Home Junction here.